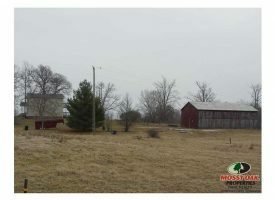 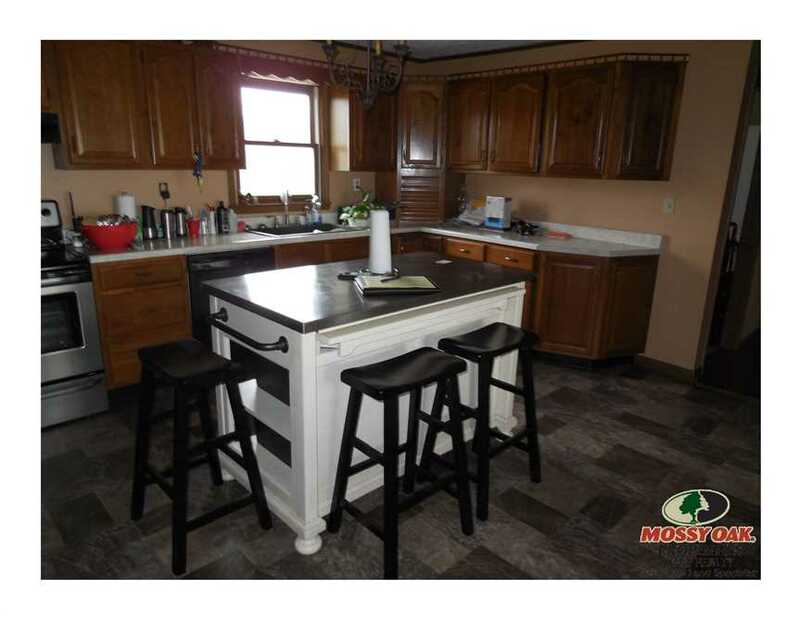 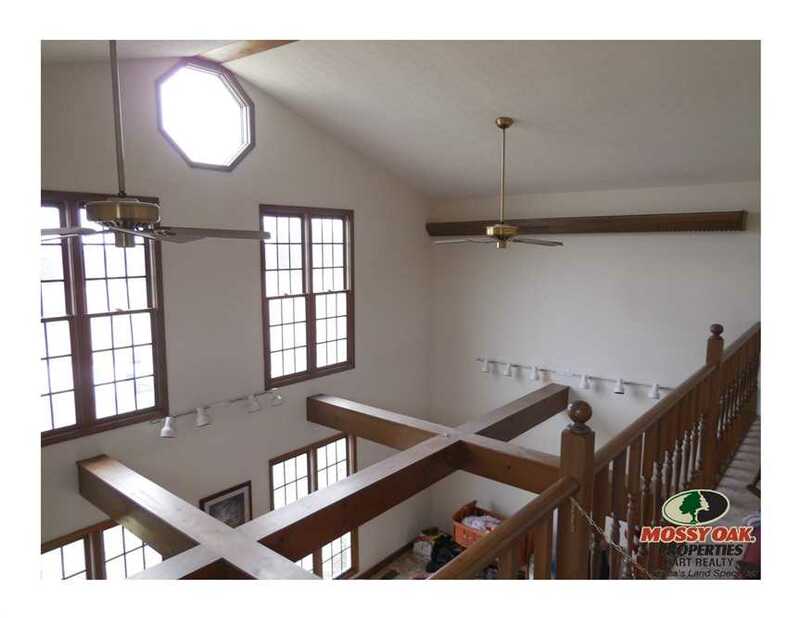 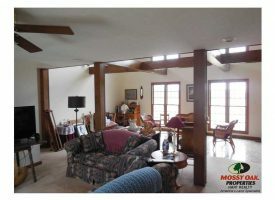 This beautiful 5 bedroom home sits on 29 quiet acres. 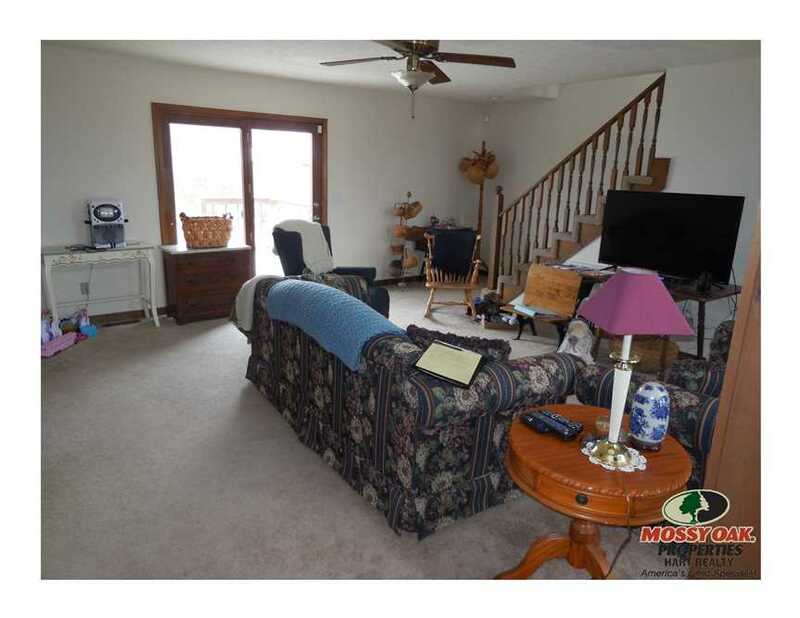 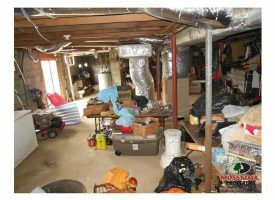 Home features a large living room, dining room with fireplace and a gorgeous updated kitchen with plenty of storage. 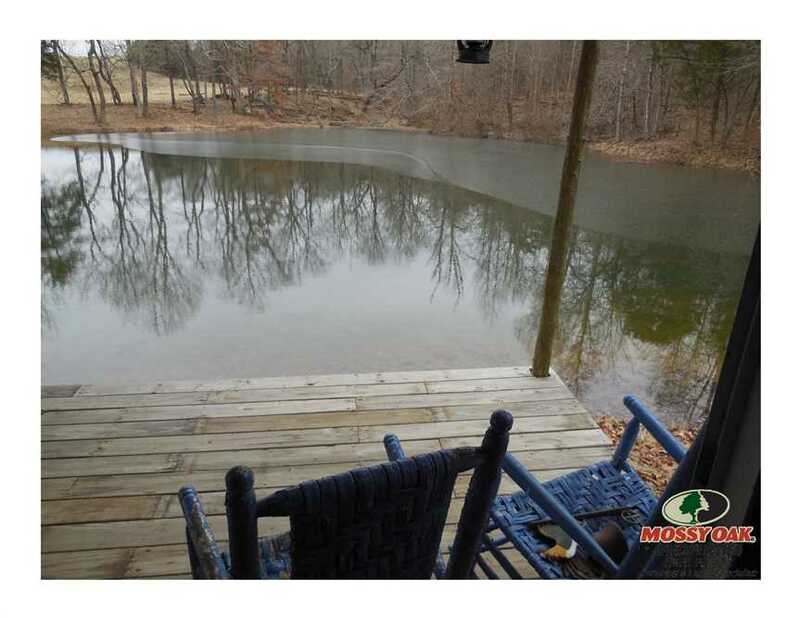 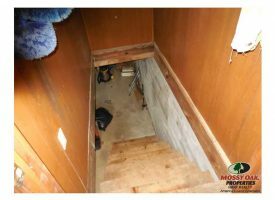 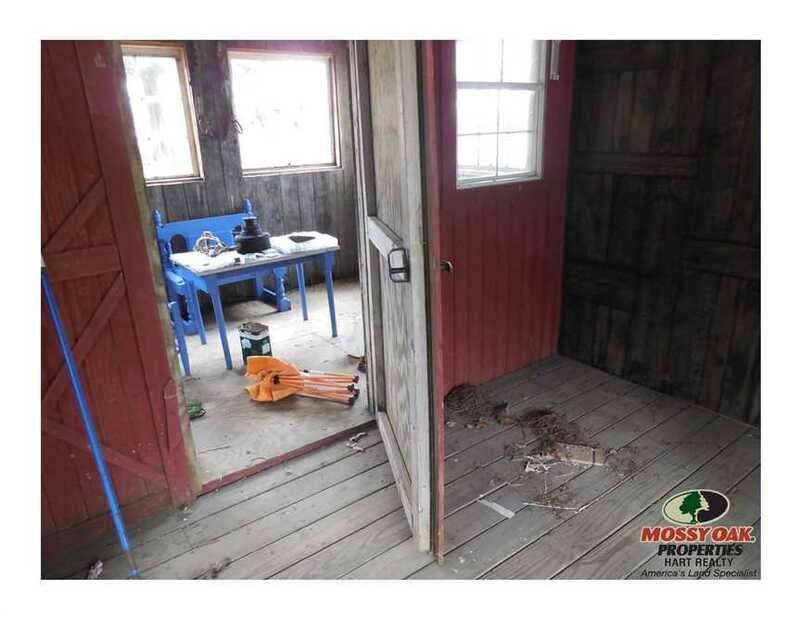 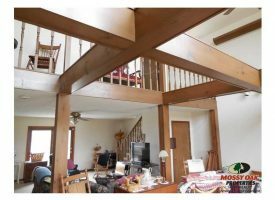 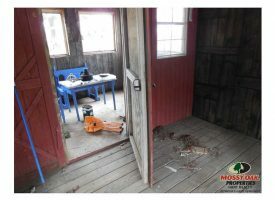 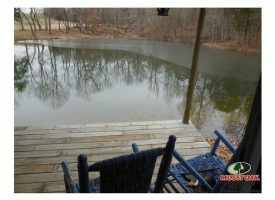 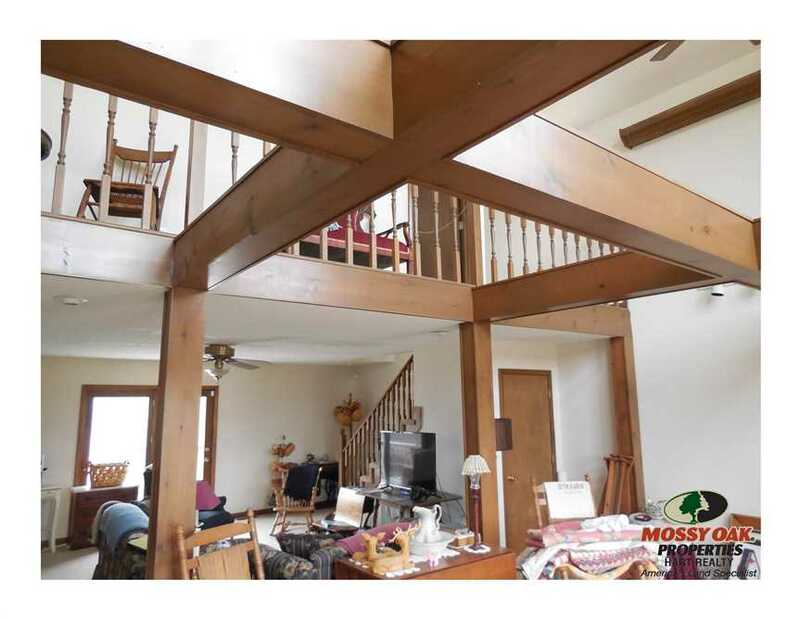 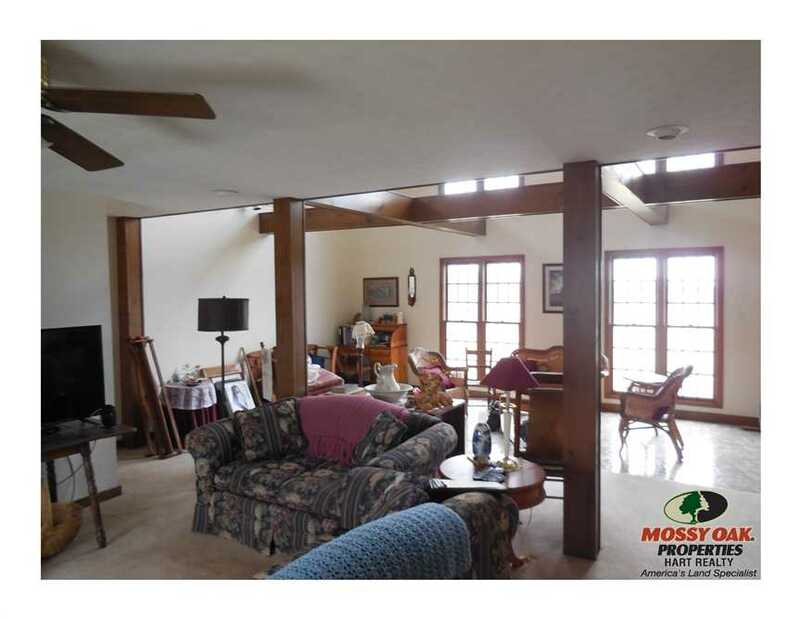 Property also features a full walkout basement, large deck, master bedroom deck, and a cabin overlooking the pond. 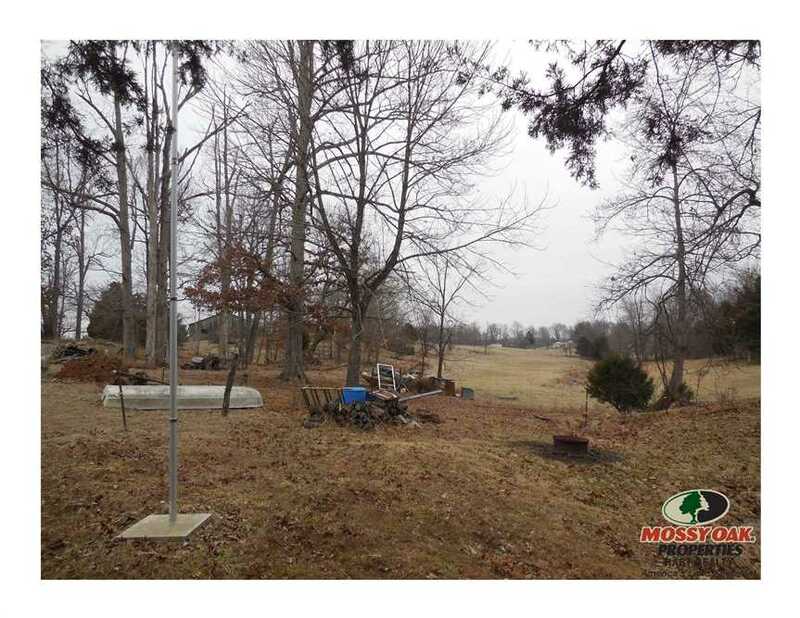 Fencing is ready for cattle and also features a large tobacco barn. 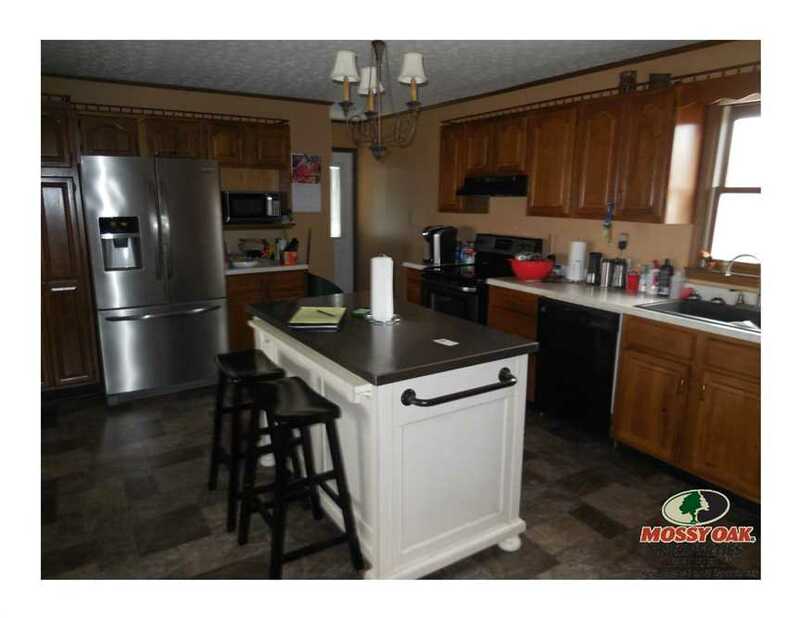 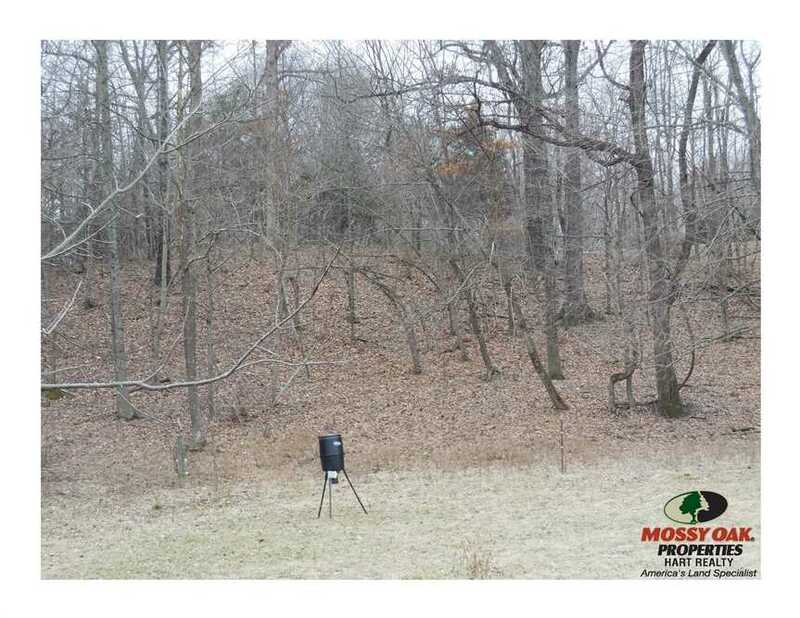 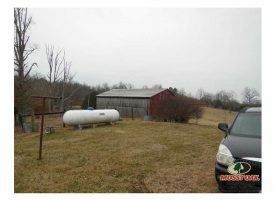 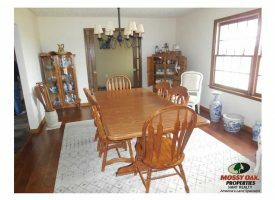 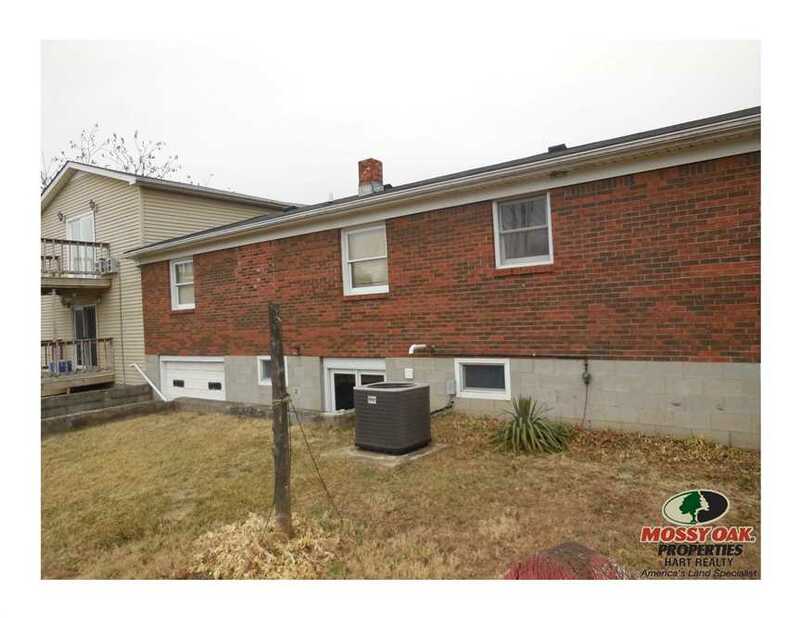 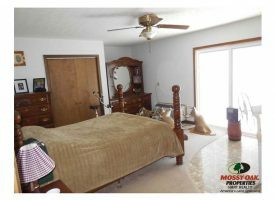 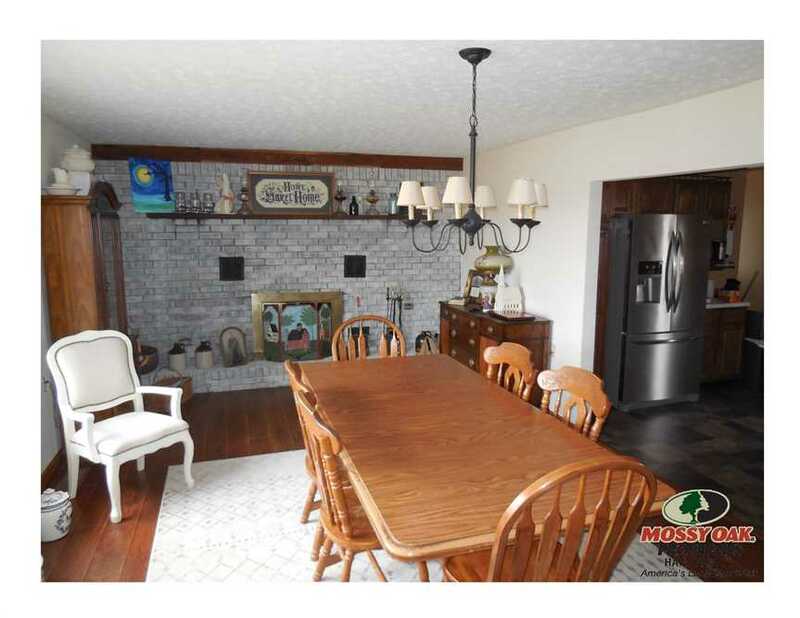 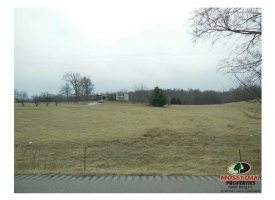 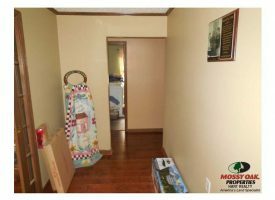 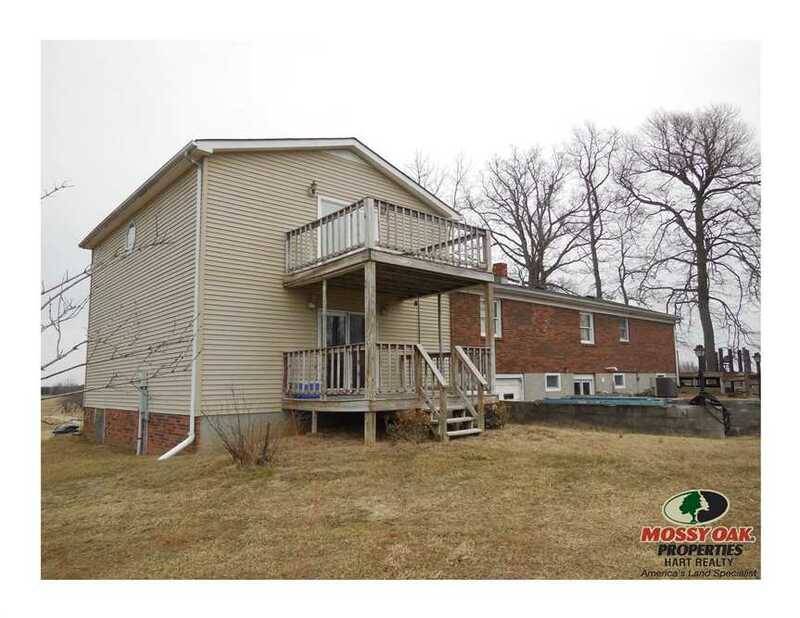 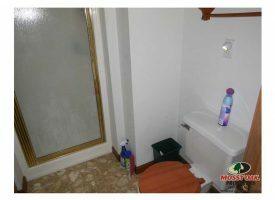 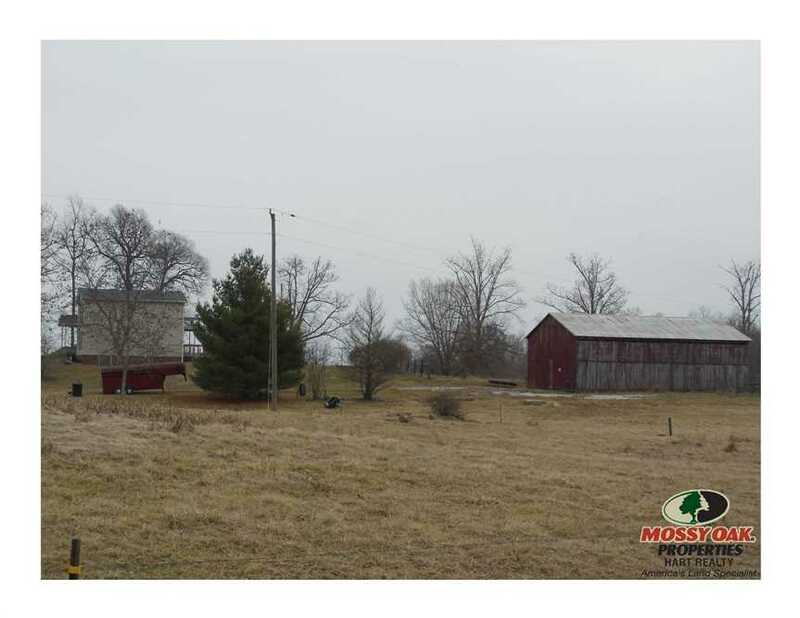 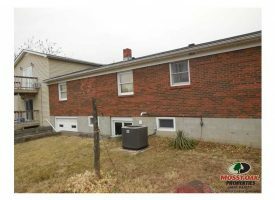 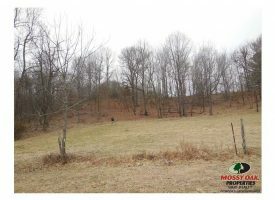 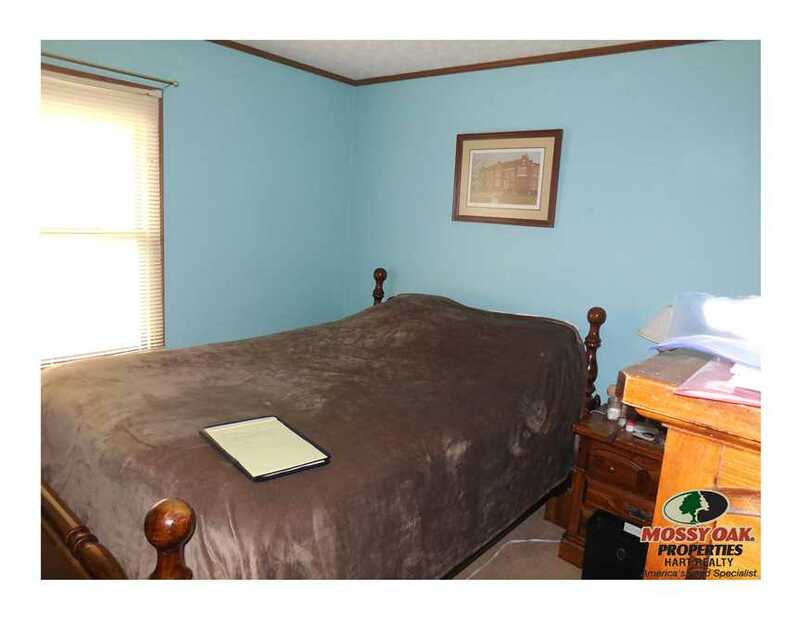 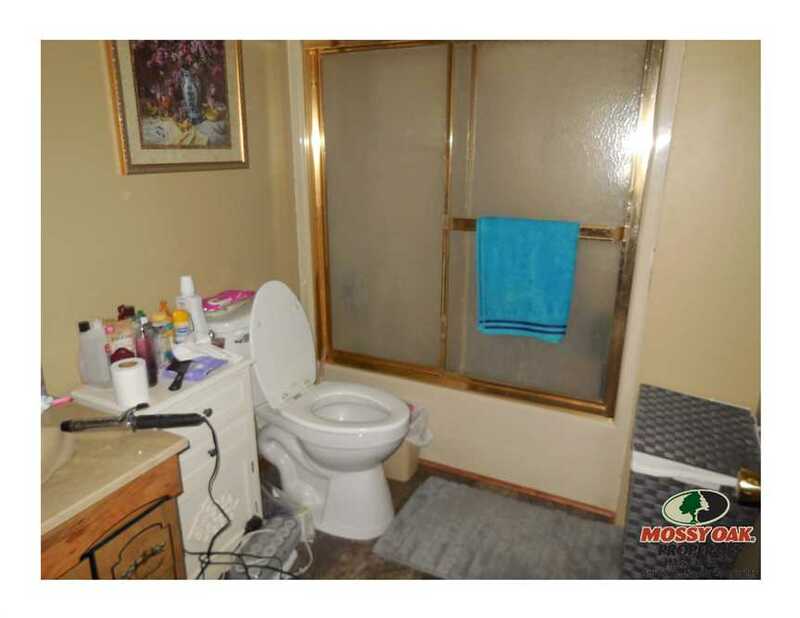 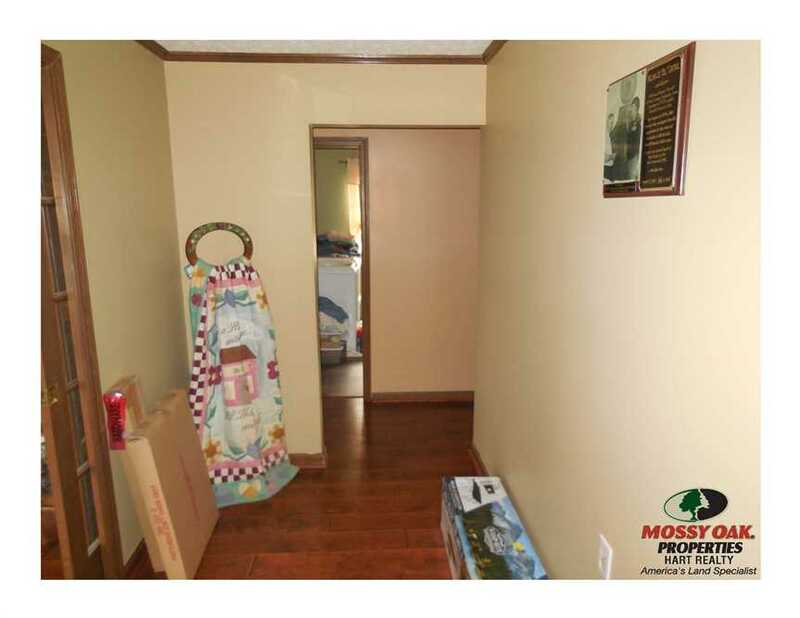 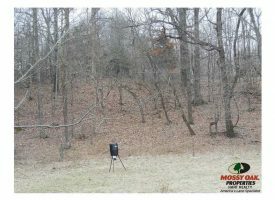 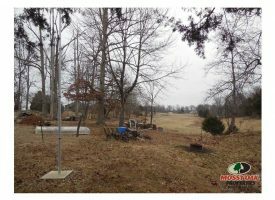 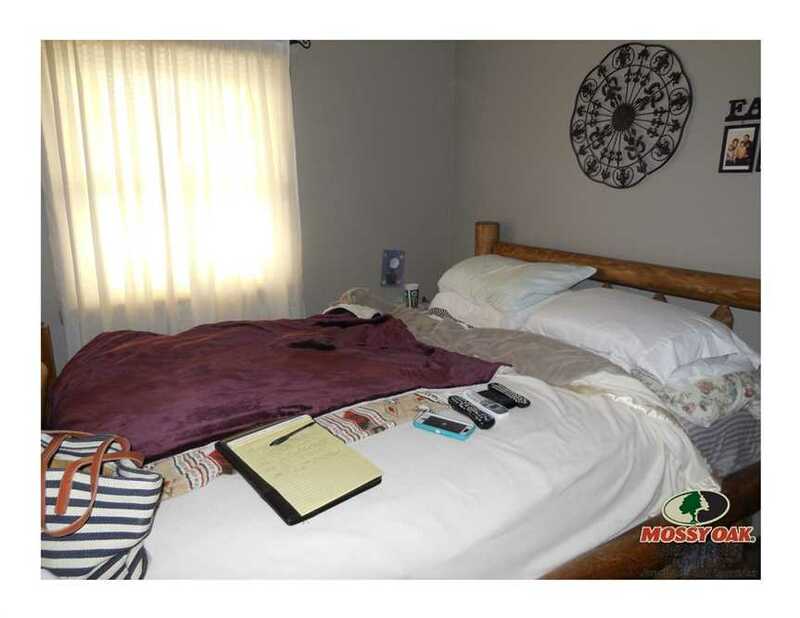 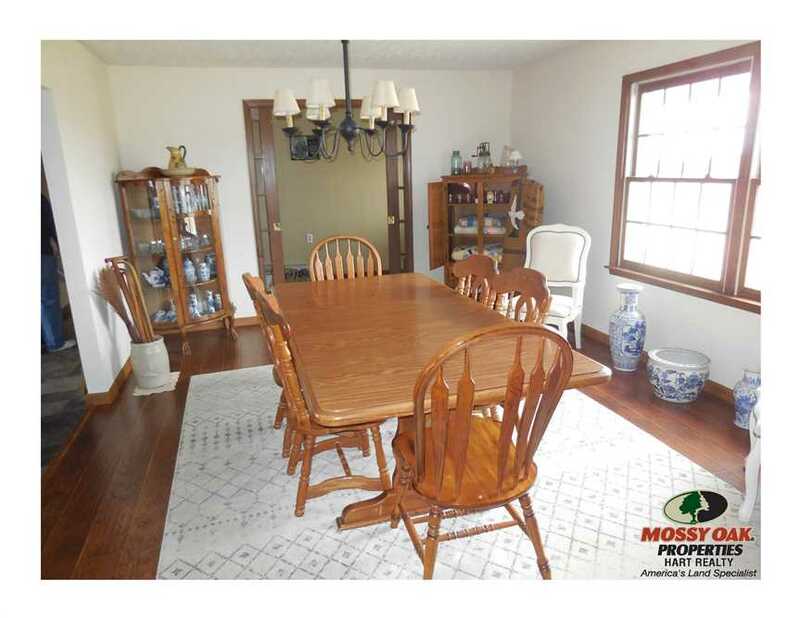 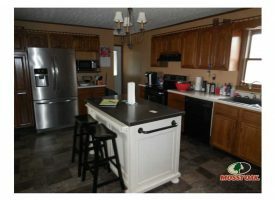 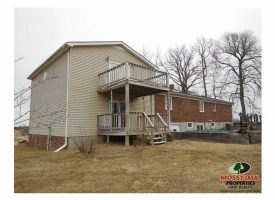 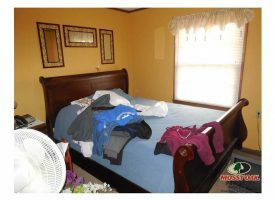 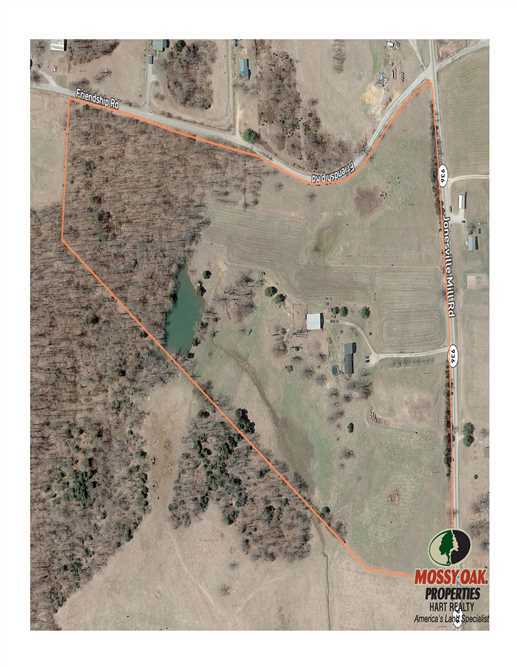 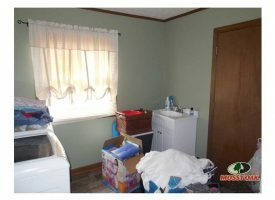 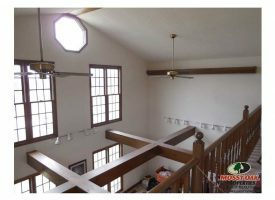 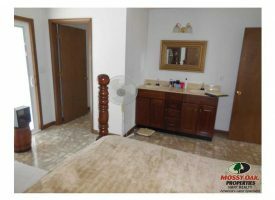 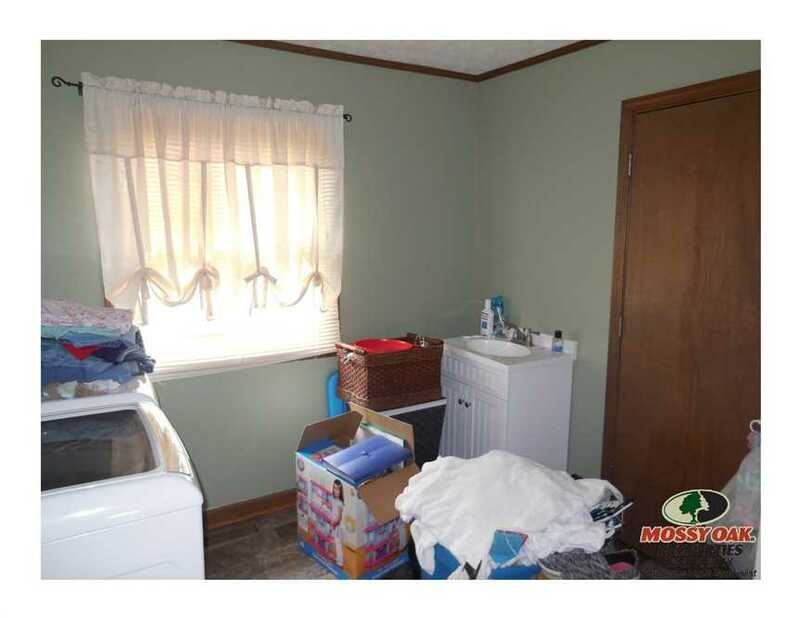 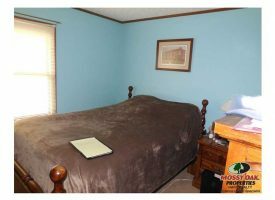 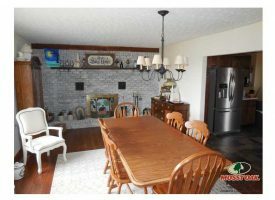 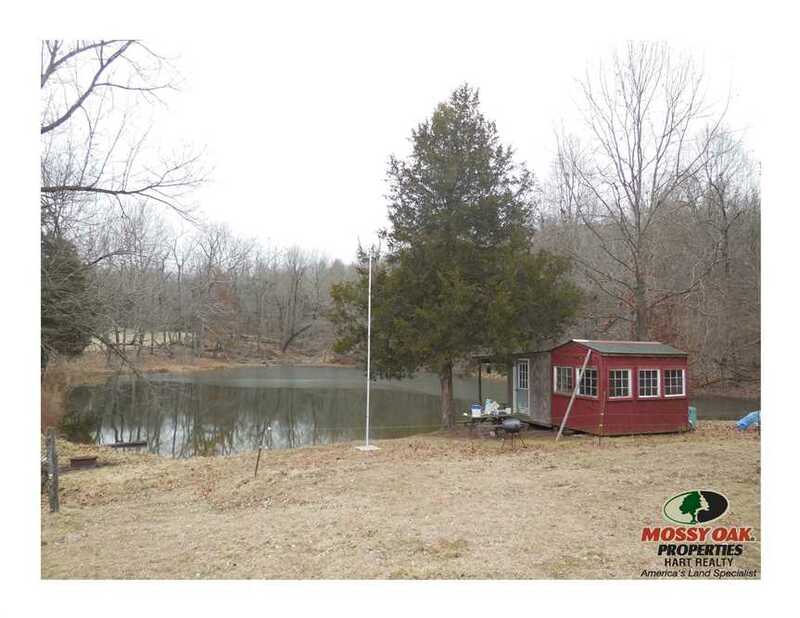 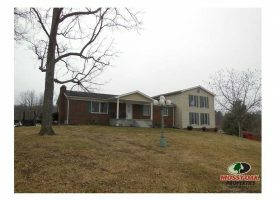 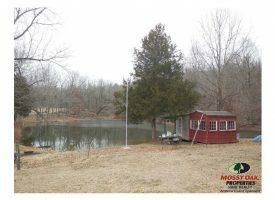 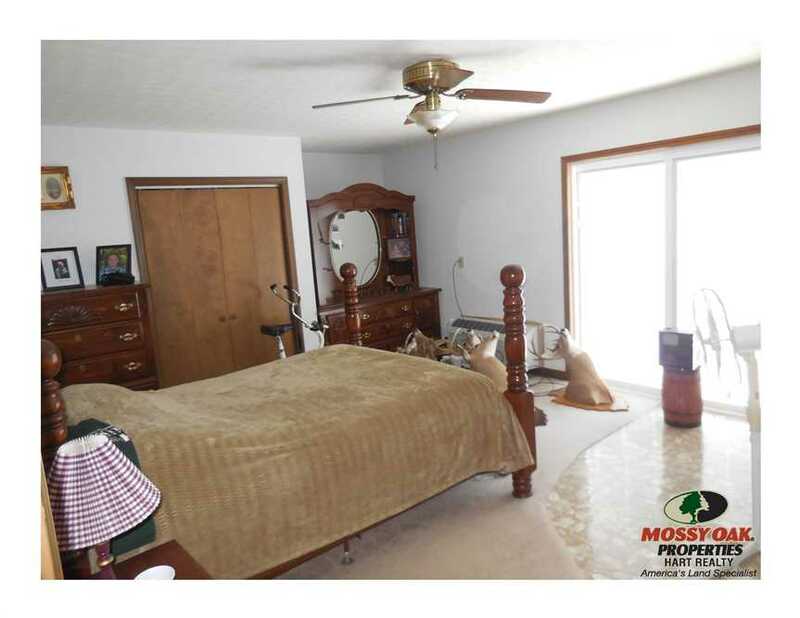 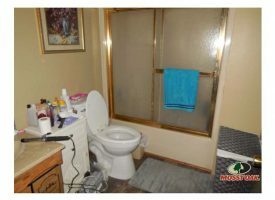 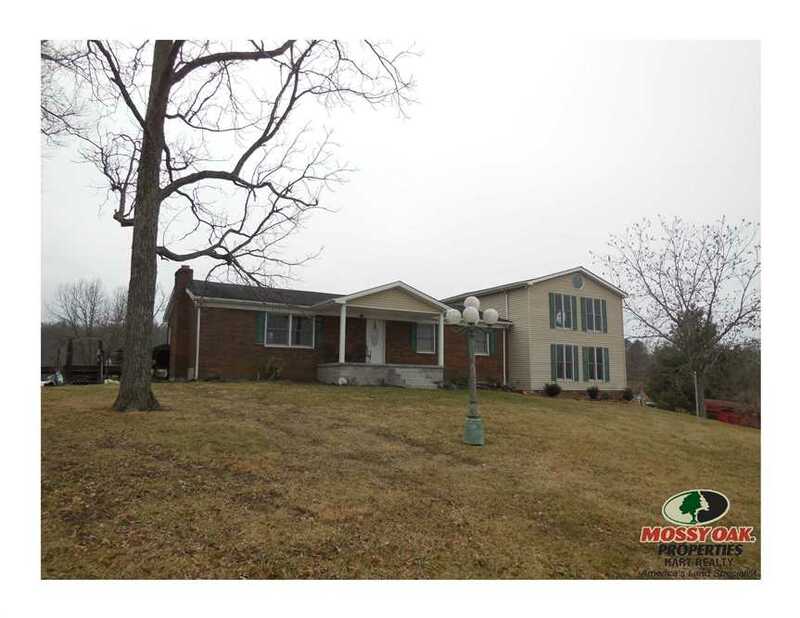 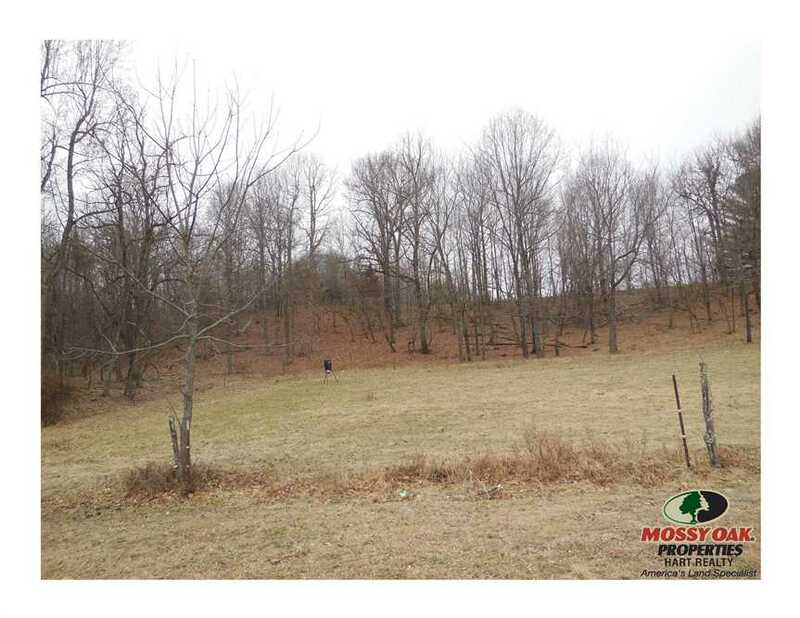 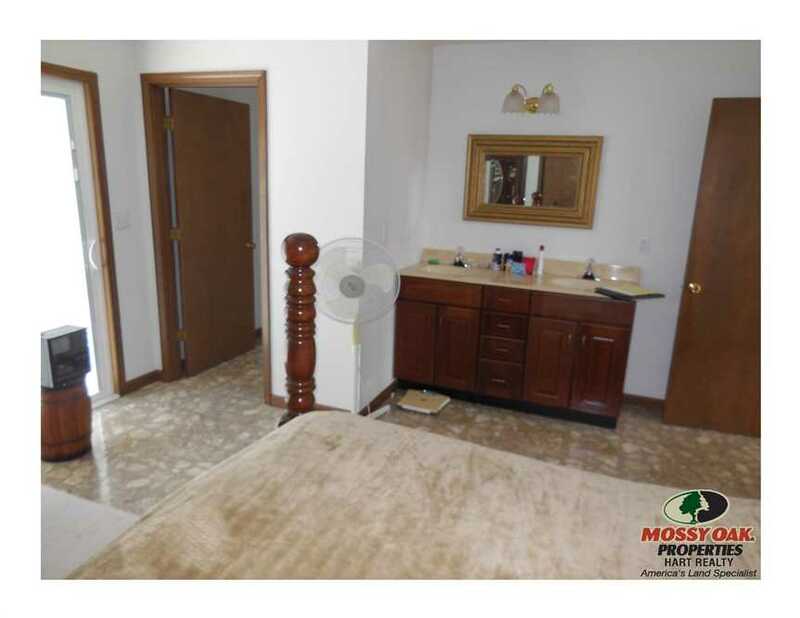 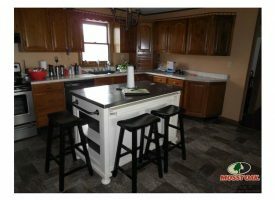 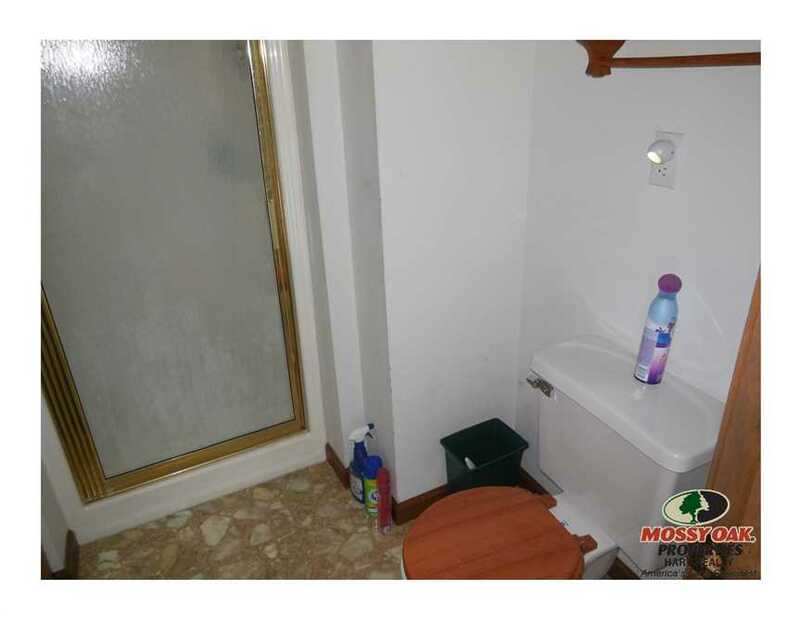 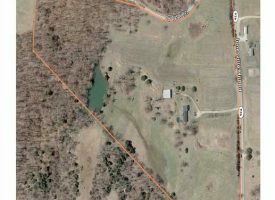 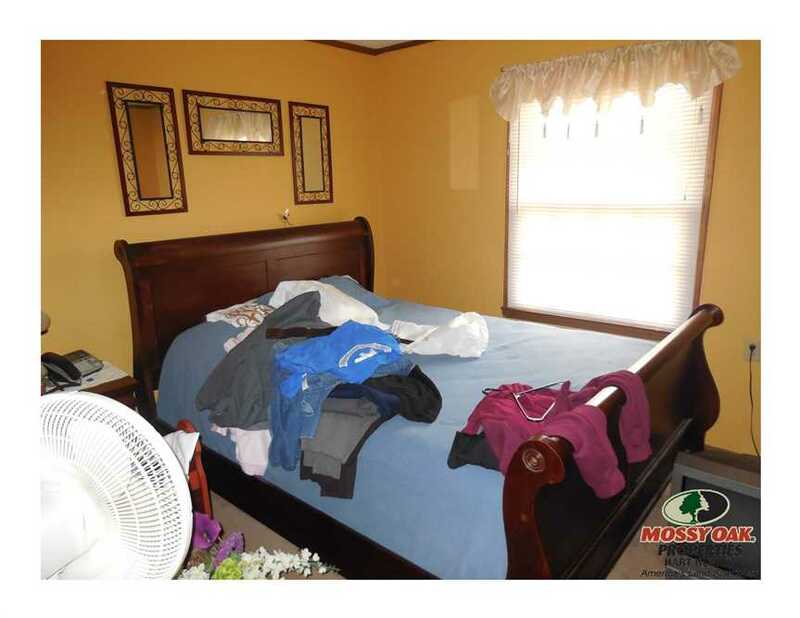 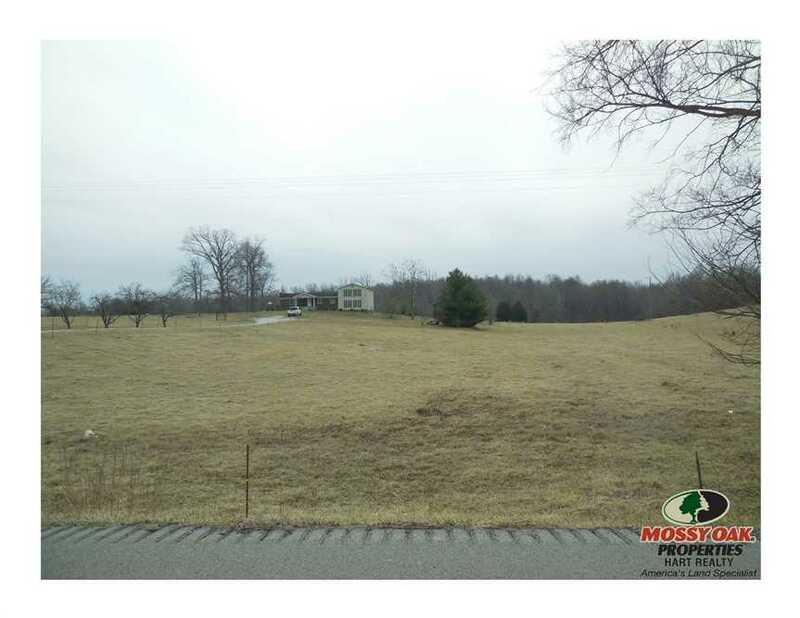 A true one of a kind only minutes from Munfordville.